GNP Australia is an Australian Pharmaceutical Company. We pride ourselves on the quality of our products and we would like to hear from you with your feedback. We are interested in your experience and any other conditions that you have treated using our products. You can send your testimonial and your before-and-after photos to: info@gnpau.com . Please read our Terms & Conditions. The following are our customers feedback. 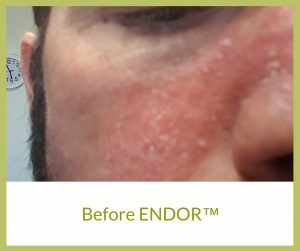 Results can be different depending on your skin type, condition and the medication that you might have been using prior to using our products. As of January 2019, there is a new Therapeutic Goods Advertising code. This gives guidelines as to what we are able to put on our website and social media. We welcome your Feedback but we ask that you help us comply with the Therapeutic Goods Advertising Code. We will not post feedback that may result in us breaching the Code. “Ok so I have suffered from rosacea for 20 years and I have tried all the creams and rituals that go with it, from turmeric to metrogel and back down to soolantra and I have 3 words for you all …” To read more, please click here. “Hi my name is Erin from Brisbane Australia I have suffered from psoriasis on my legs since I was 16 years old now im 27 and have used everything under the sun…” To read more, please click here. 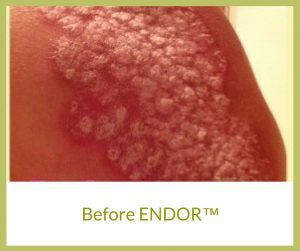 Tam has been suffering from plaque psoriasis for a number of years and to date she has not been able to find anything that would effectively treat her psoriasis… To read more, please click here. “I began using ENDOR cream on 12/9/16 after reading other people’s reviews of the product. 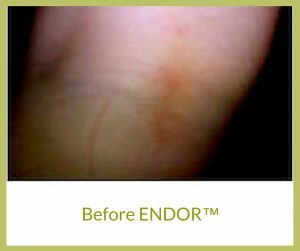 I was very sceptical at first as I had tried many “natural” products…” To read more, please click here. 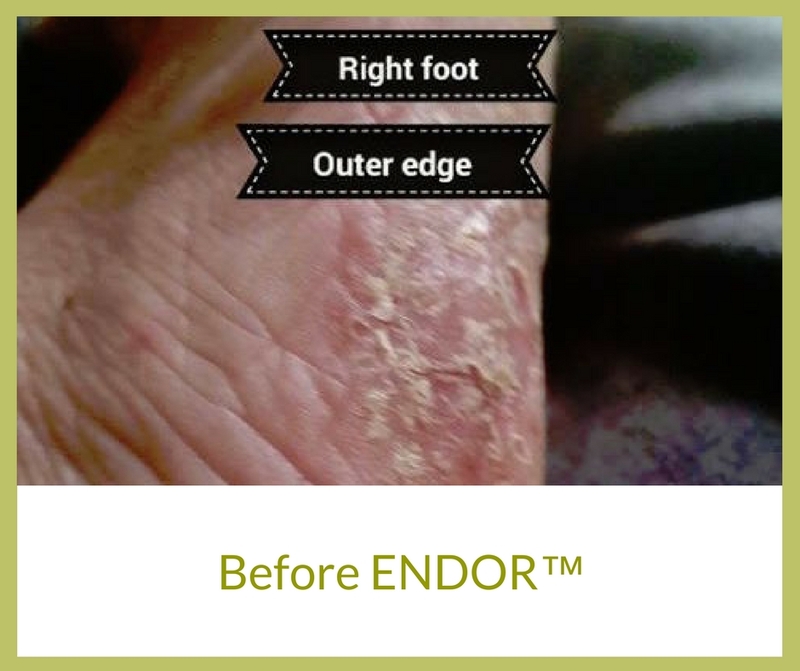 “I have used it on an area of my body that has been inflamed and very uncomfortable for many years. 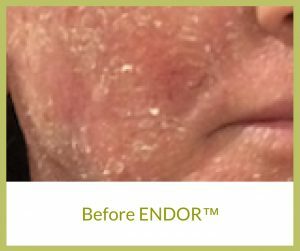 I had been using other creams for a very long time with not a lot of success…” To read more, please click here. Natalie has been suffering from severe Eczema for sometime now, she has it on her face, arms, back and neck. 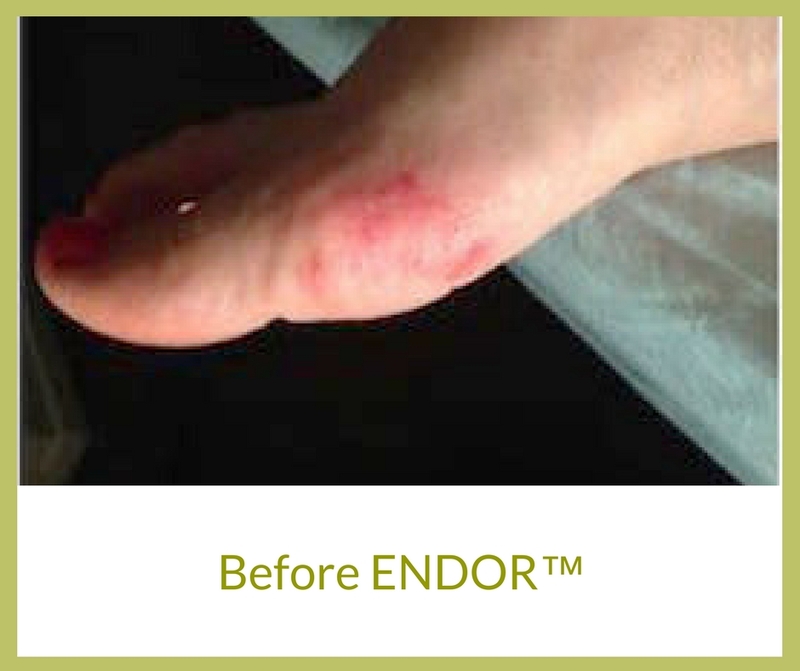 She was prescribed creams and although helpful to begin with… To read more, please click here. 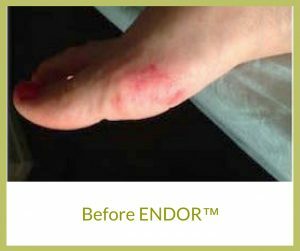 Ashley has had Palmoplantar pustulosis for about 10 years. 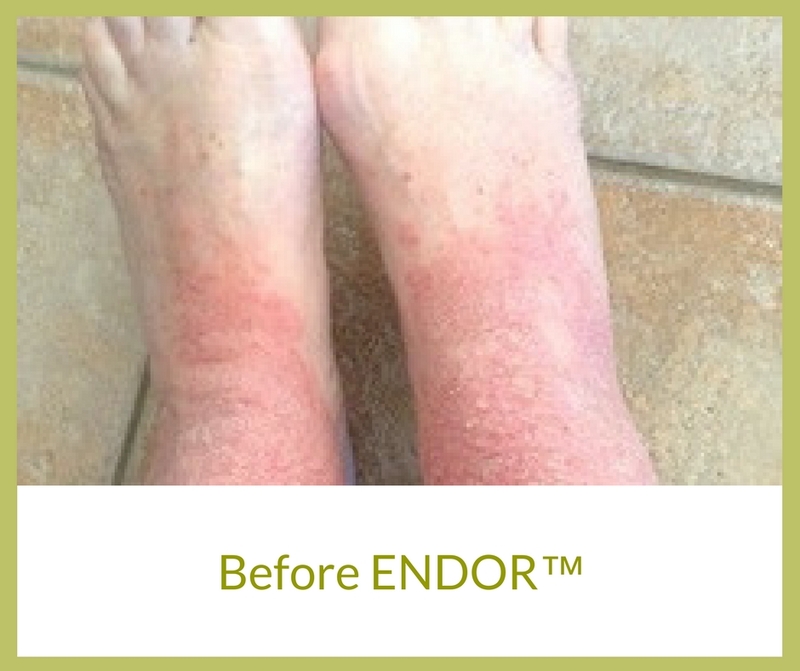 She told me that to date nothing has had any positive effect and when she has a flare up, particularly when she has been on her feet for a while… To read more, please click here. Nola has been suffering from severe contact dermatitis for a number of years. 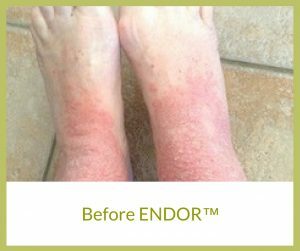 She had been prescribed creams and as she said although they worked initially, over time her condition got worse… To read more, please click here. 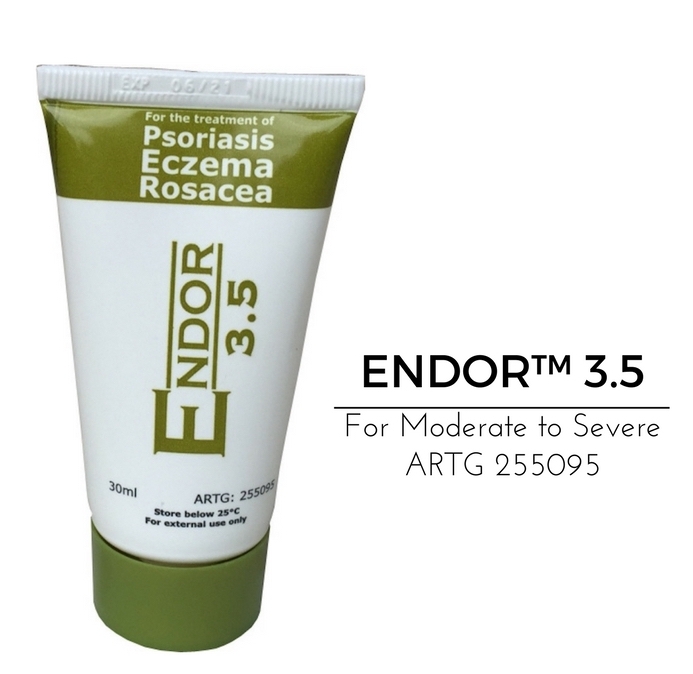 I used this cream on a particularly bad patch of eczema on my son’s foot. It had been giving him…” To read more, please click here. 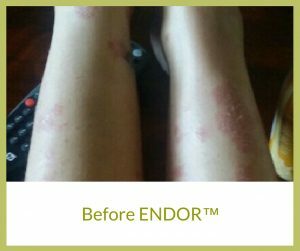 “I’ve used this product for 2 days on my psoriasis and if you dont mind I’d like to RAVE on about it on here. Mild~mod psoriasis for the last 50 plus yrs…” To read more, please click here. “Our 5 month old Son has had terrible skin from week 1. His skin was dry, rough and would continually break out into big splotches of red lumps…” To read more, please click here. 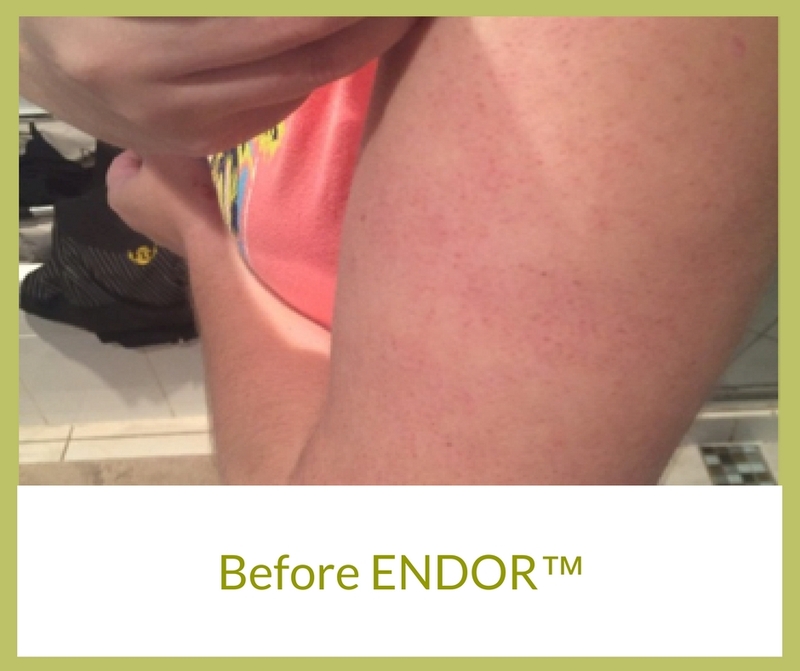 “I have been using Endor Cream daily with my two children for 2 weeks; my teen son applied it to his face morning and night to help ease the redness…” To read more, please click here. “I started using ENDOR on an eczema flair up on my foot. It was very itchy and had become red and sore. 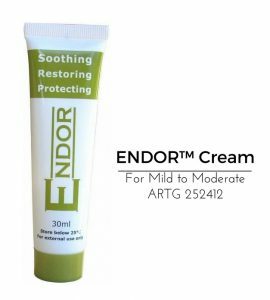 Using this cream at first, I thought that…” To read more, please click here. 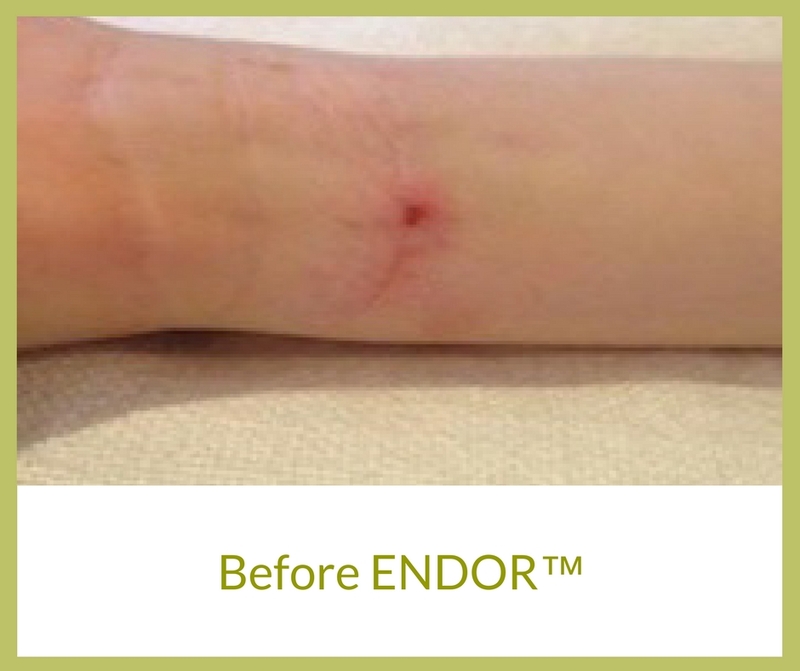 “I suffer from terrible eczema up and down my arms, which is terribly painful when it flares up. I found this cream…” To read more, please click here. 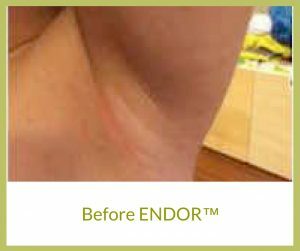 “My 4yr old son has mild to moderate eczema that we normally treat with steroid creams (at times of flare ups). We haven’t found…” To read more, please click here. 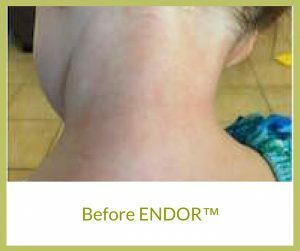 “I recently tested this product on my 3 year old daughter. 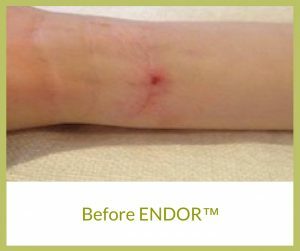 My daughter has suffered from mild to moderate eczema all of her life…” To read more, please click here. 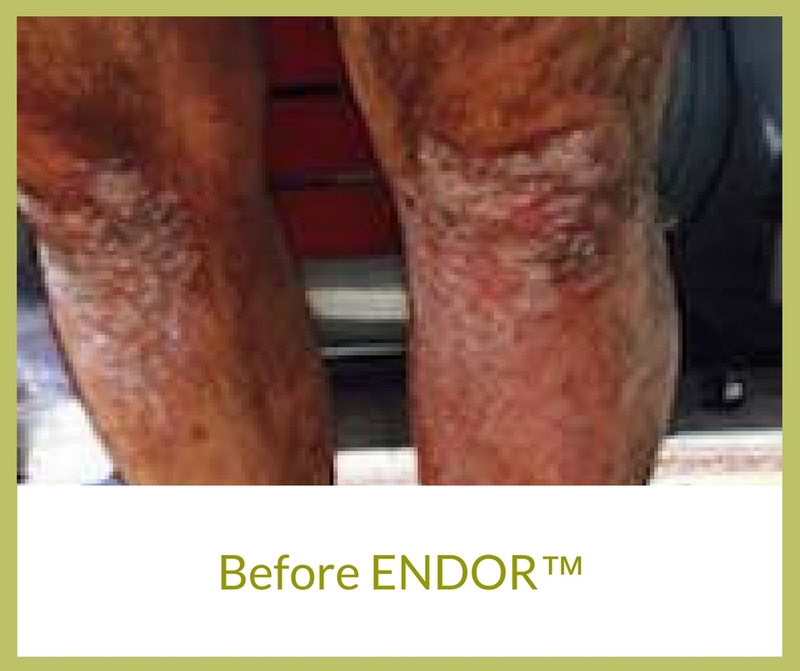 “ENDOR Cream has had a very positive effect on my psoriasis. 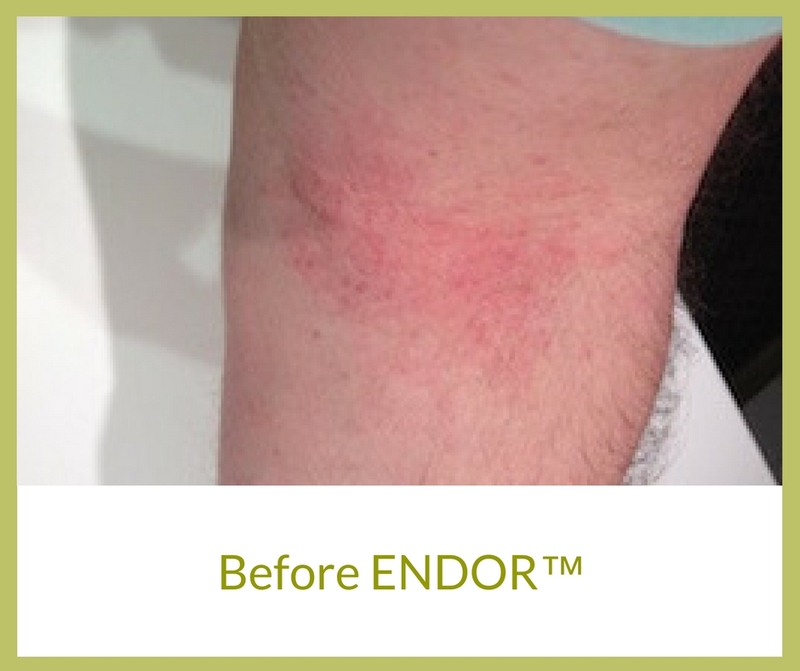 I enjoyed immediate relief from itchiness and…” To read more, please click here. “I have had psoriasis since I was a teenager. My psoriasis has been very bad lately and the itchiness has been extremely bad. I have not been able to stop scratching it…” To read more, please click here. “My three year old nephew suffers from eczema all over his body. We heard about ENDOR and…” To read more, please click here. “My 8 year old son is sensitive to mosquito bites. Normally after 24 hours the itchy bite swells up…” To read more, please click here. 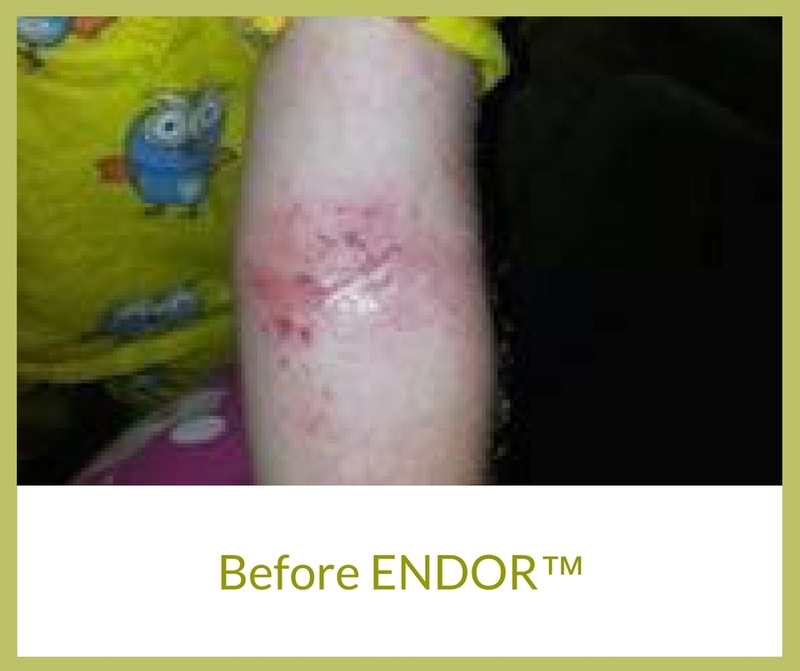 “My 7 year old son has suffered from eczema since he was an infant. 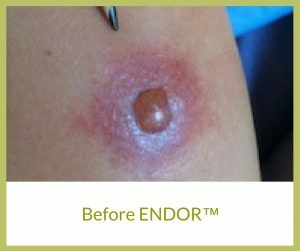 I don’t like the idea of using certain prescribed creams on an ongoing basis because…” To read more, please click here. 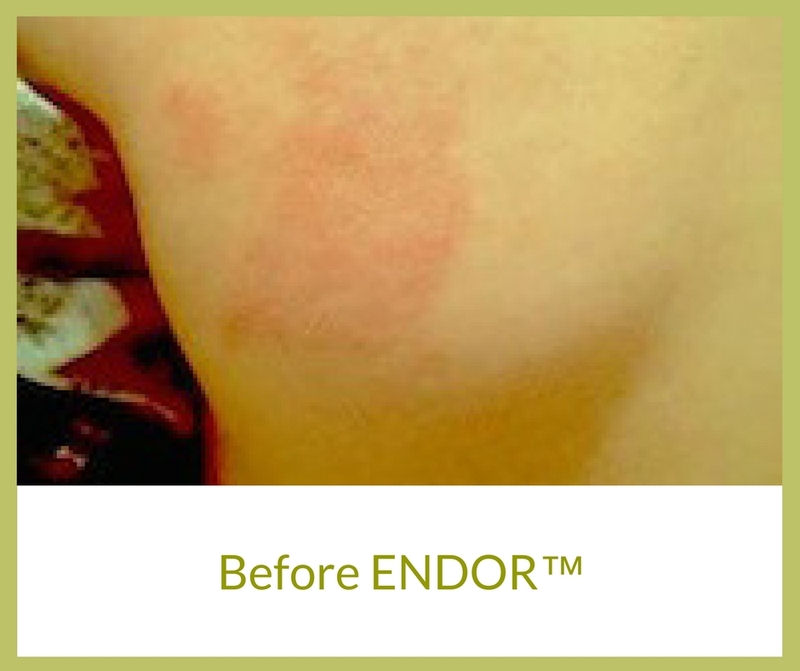 “My 10 year old son had an itchy red patch on his back, and not sure what it was, I tried ENDOR to see if it would help…” To read more, please click here. “I have suffered from contact dermatitis for the best part of a decade. 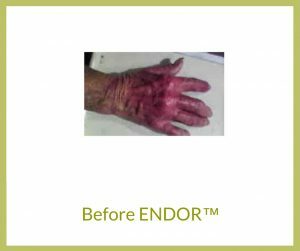 Having tried countless therapies including steroids and natural remedies…” To read more, please click here.